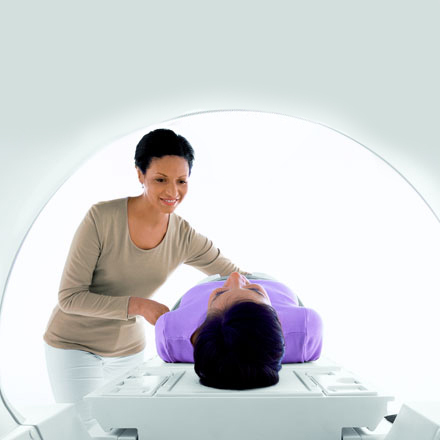 What is a Total Body Scan? The Full Body Scan package was collaboratively designed by a team of concerned health care professionals at Digital Medical Imaging. Our team believes that disease prevention is the first step towards a healthy life. • Total Body Scan is not for women who are or might pregnant.